Medable will recruit patients diagnosed with heart failure to passively track physiological measures at home. 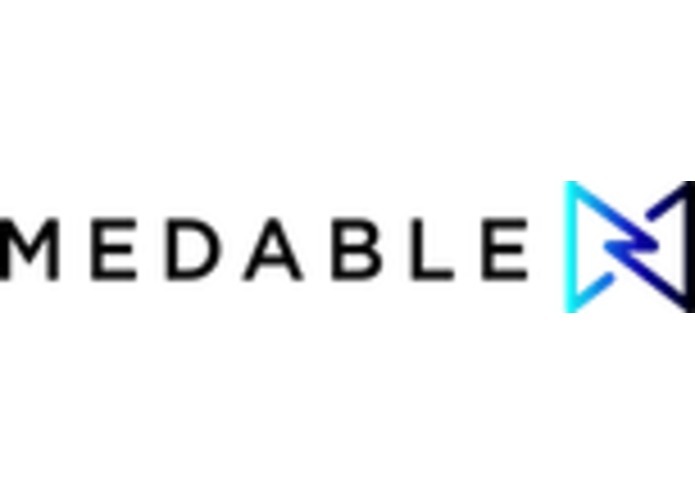 Medable is advancing research and discovery and transforming healthcare through human connection and deep insight. Through our award-winning technology stack, we provide researchers, investigators, and providers the ability to collect, analyze and share patient generated data in real time, significantly reducing the cost and time it takes to derive real world insights. On our secure, HIPAA-compliant, “no coding required” platform, patient and provider facing apps are easy to build and quick to deploy, enabling rapid enrollment, meaningful engagement, actionable insights, and better health outcomes. Our advanced analytics platform combined with medical grade device data will help to not only identify biomarkers of diseases like cardiovascular disease, but provide patient centered technologies that will engage patients and allow monitoring of key vitals that can predict the likelihood of cardiovascular events and notify caregivers preemptively, allowing proactive care and reduction of unnecessary care, reduction of readmission, and improved medical outcomes. In this submission, we aim to create the Human Digitome ("digitome") for patients diagnosed with heart failure. What is the Digitome? The digitome is the whole of the digital data generated by human beings over time. From mobile to web to connected devices, the average human generates 2.5 quintillion bytes of data per day, according to an article published in Forbes (How Much Data Do We Create Every Day? The Mind-Blowing Stats Everyone Should Read). Via routine actions such as online shopping, surfing, searching, posting on Facebook, sending text messages and emails, mobile apps, and even merely carrying our phones in purses and pockets, each of us is generating a personal digitome in the form of highly dynamic and rich digital representation of ourselves and lives, which collectively across humans comprise the human digitome. Importantly, unlike the human genome which is largely considered to be static, the digitome is a ever-evolving digital phenotype that represents the current state of a person. What Comprises the Digitome? By definition, the digitome evolves in parallel with the digital technologies that we leverage. Today, the primary inputs are internet data via personal computers and mobile devices and mobile and connected sensor data. We predict, however, that as the computer-human interface merges and becomes blurred, the digitome will have an increasingly intimate relationship with human systems and improved ability to accurately reflect not only organismal but cellular biology. Phases of the Human Digitome Project The creation and decoding of the human digitome requires collaboration among individuals, institutions, and scientists. The Human Genome Project represents the largest collaborative scientific effort in the history of mankind. Similar the human genome project the digitome project has distinct phases, each with unique challenges. but unlike the static code of the human genome, the digitome is constantly evolving in inputs and in our ability to cipher the data and derive value. Therefore, advancements in computation and data capture such as the emergence of quantum computing in computation will enable numerous renassainces of each phase, with new value and massive breakthroughs.